Home / Dr.Na, the first Ph.D. from Color Lab! Congratulations! Nooree Na received her Ph.D. degree. She earned her doctorate after three years of hard work. During her Ph.D. course, she has published at least 6 articles in SCI(E) journals and 12 full papers at internationally renowned counferences. 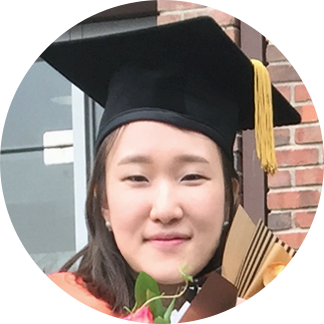 Her achievements are indeed record-breaking in Department of Industrial Design, KAIST. As of March 2016, she starts her first career at Samsung Electronics in Seoul.